Convert your PSD into a 5 page Simple WordPress website. -> Up to 5 sub pages based on a sub page design provided by you. Please feel free to reach me if you have any questions for me and I'll make sure to address them in an efficient manner!! Designs and articulate instructions will be required to get started. 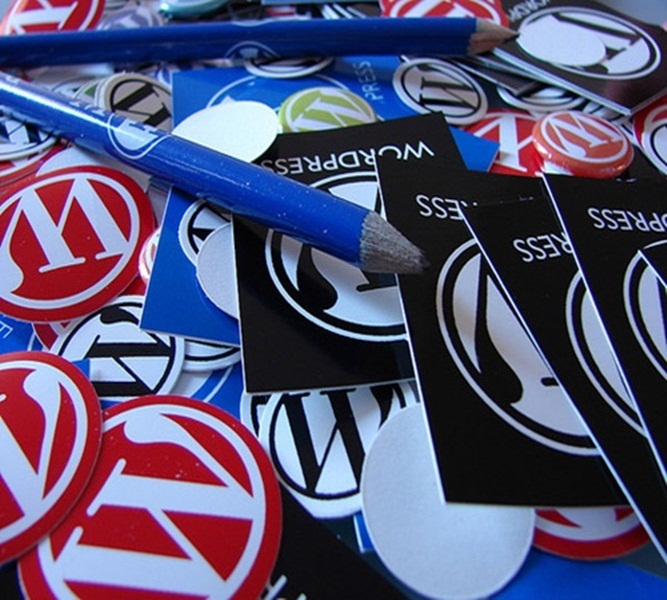 If you have WordPress theme to configure and customize that would also be done. I am a Computer Engineering Graduate. 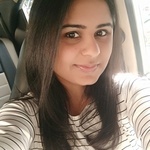 After 5 years of experience in this field I have established my own team of 7 and you can know more about us here: https://www.nexustechies.com/....Read moreI am a Computer Engineering Graduate. After 5 years of experience in this field I have established my own team of 7 and you can know more about us here: https://www.nexustechies.com/. Services will be provided from beginning to end.